My Sailboat Pillow Pattern is now on Etsy! 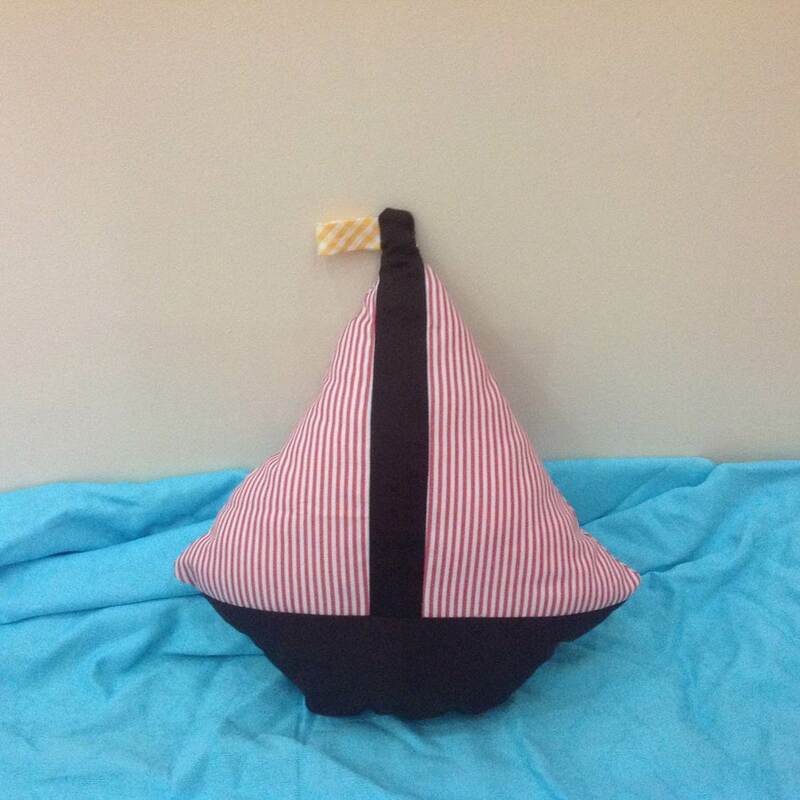 I'm so happy to finally have a pattern for sale on Esty! 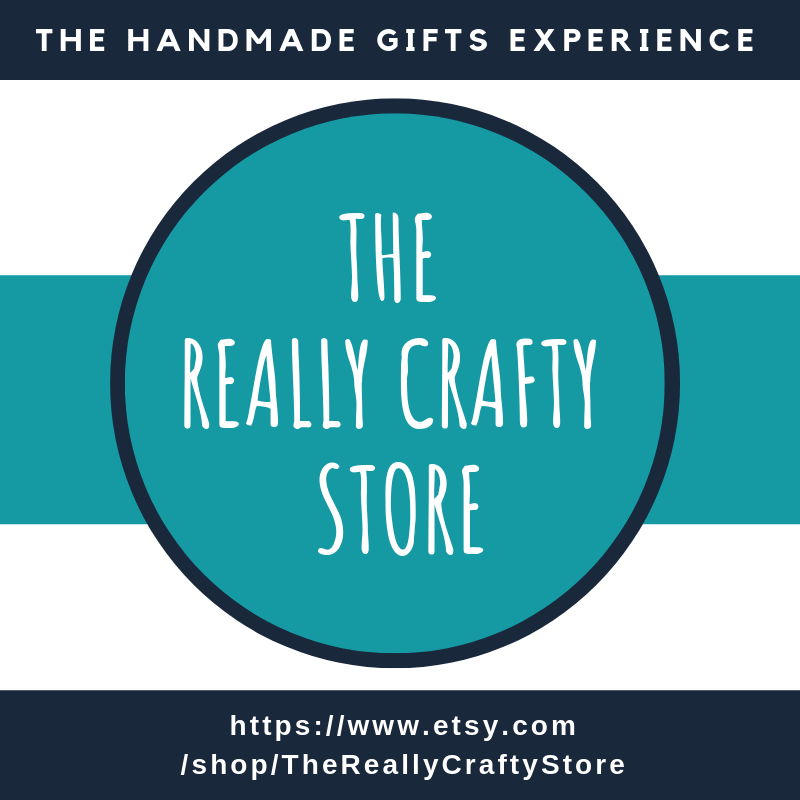 While I love sharing free patterns with all of you, realistically speaking (Keeping it Real here, remember?) I just don't have time to do it all. 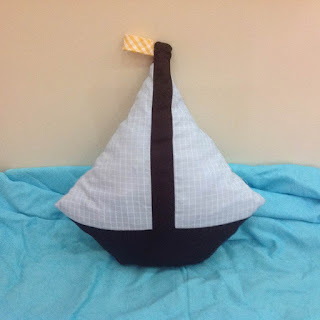 So, while I will still be sharing as many free patters as I can here on the blog, an updated and improved version of my sailboat pillow pattern is now available on Craftsy, complete with the materials list and instructions, for a symbolic price. The original post on the blog (you can find it here) is still up and running and still includes the detailed photo tutorial, but the pattern is now accessible only here. 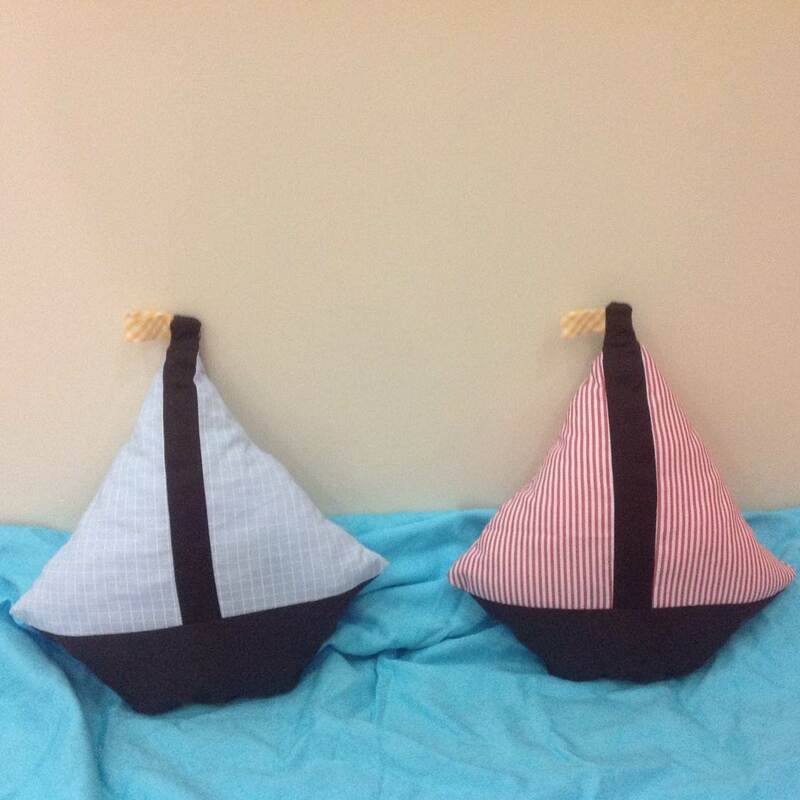 Originally I made these two sailboats for each of my kids, but they make such a cute summer decor that I'm thinking about making a few more soon!